Intentional Living is yours for the making! With the Bridges Coaching ROAD your preferred future is merely steps away! Join author and coach trainer Cindy Scott on a guided tour of your personal journey! This workshop is best done with at least one peer partner but can also be done with small groups or large groups broken into smaller sharing groups. Feel free to do it all in one sitting, a section a day or do a segment each week if you like. 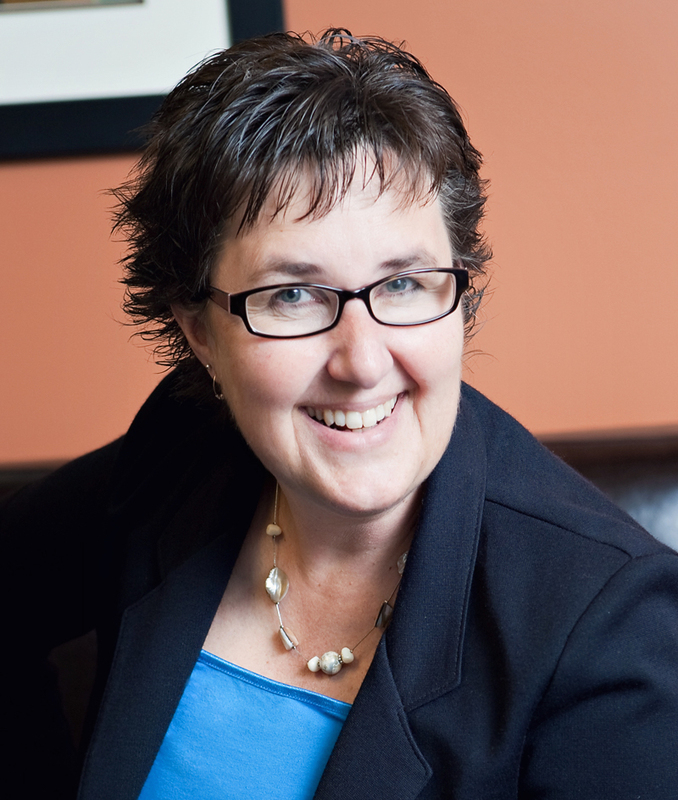 Cindy is a writer, curriculum developer, workshop facilitator and certified coach trainer. She trains business and ministry leaders like you to step into the convergence of your passions, abilities, and life experiences through the power of coaching. Cindy holds a Masters degree from Southwestern Christian University and she is the founder of Bridges Coaching. She and her husband Eric make their home in Lancaster County, PA, and are the happy parents of 4 adult children and 6 grandchildren (so far).